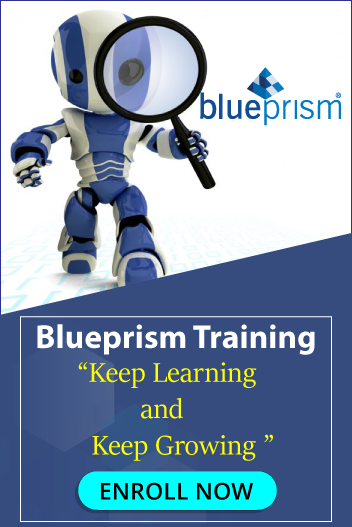 2 years of relevant hands-on automation experience using Automation Anywhere/UIPATH/ BluePrism. Experience in programming in VB, C#, .NET is a must. Knowledge of programming in Java and HTML will be a plus. Ability to interpret and visualize business process flows and translate the same into automation solutions. Bot Deployment and Management/ Exposure to Control room and release management. Document the proposed solution which includes a definition of the user interfaces, functional processes, and data within the proposed system.